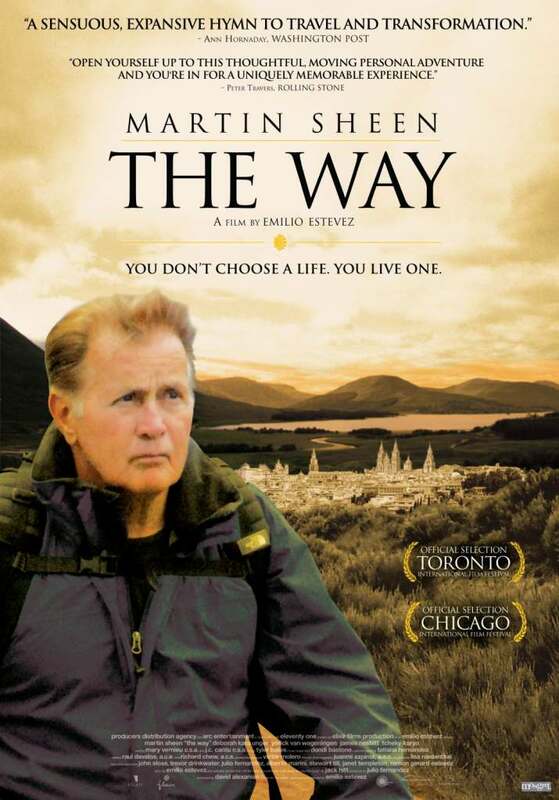 Our 6 week Lent Bible Study begins on Sunday 14th February at 6.30pm, this week only, to view the film ‘The Way’. After this we will meet at 7pm on the following 5 weeks for the study which will be using the book entitled ‘The Long Road to Heaven’. Everyone is welcome to come to see the film and/or join in with our studies and discussions on the following Sundays through to 20th March. This entry was posted in Uncategorized on 11 February 2016 by admin.